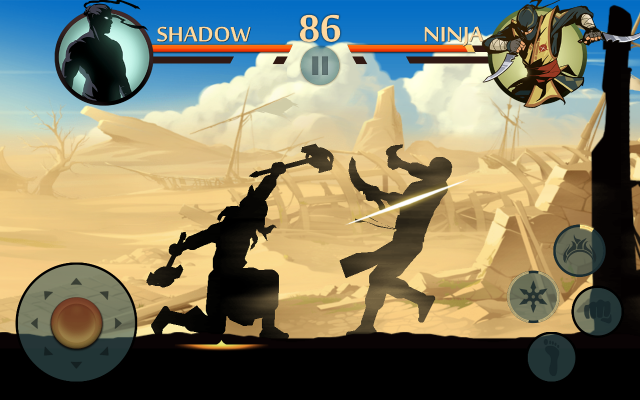 Shadow fight 2 is an iOS and android game which is essentially a fighting game with RPG elements. It is an endless interesting rival game of ninjas. It is a brand new ninja game created by Nekki and its goal is to fight with other ninja’s fighters and demons to become top in ninja land. Lets be honest, the difficult levels are hard. 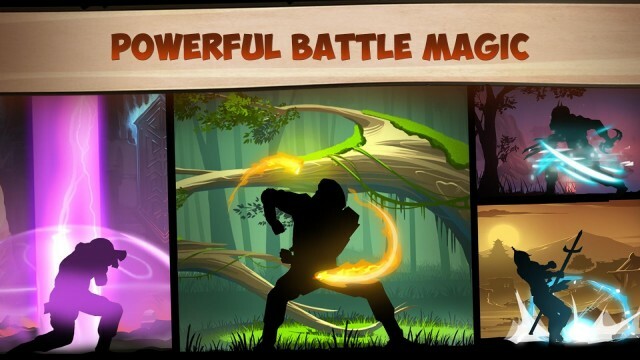 However using these Shadow fight 2 hints and tips we can beat those harder levels. In order to win we simply need to avoid their attacks. Don’t get backed into a corner, avoid this by making use of rolls and jumps. Shadow fight 2 Strategy – You have the maximum of five max energy bars at one time and with every fight it uses one point either win or lose. For new energy bars you can watch adverts within the game, else wait for it to come back after the allocated time. Whilst the punching bag seems pointless it gives you valuable practice time to perfect your attacks and timings. Only with practice, practice, practice will you know the moves and attacks to defeat your enemies. When you purchase a new weapon practice the moves because each weapon has its own set of moves. Simply mashing the buttons will not help you to win. Instead of that, watch for the enemies attack and attack with a different skill depending on the distance of enemy and what weapon you are using. You can use the kicks of various heights but punches are the one which causes real damage to the enemies. Concentrate on kicks or wait for the correct timing to attack with small and faster moves. 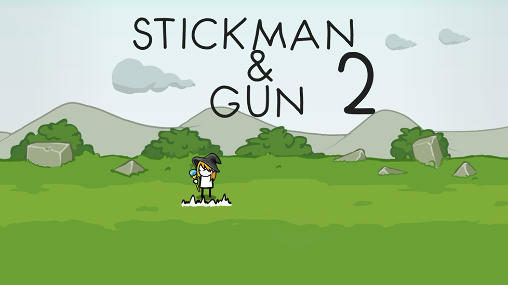 Whenever you feel a level is too difficult you can switch to duel or the survival game types. 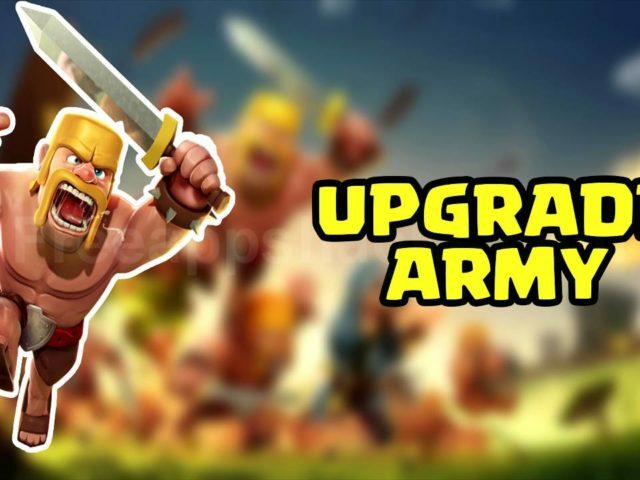 Playing these can earn you more and more coins, which can be later used for upgrading the weapons or to purchase new armors or helmets. 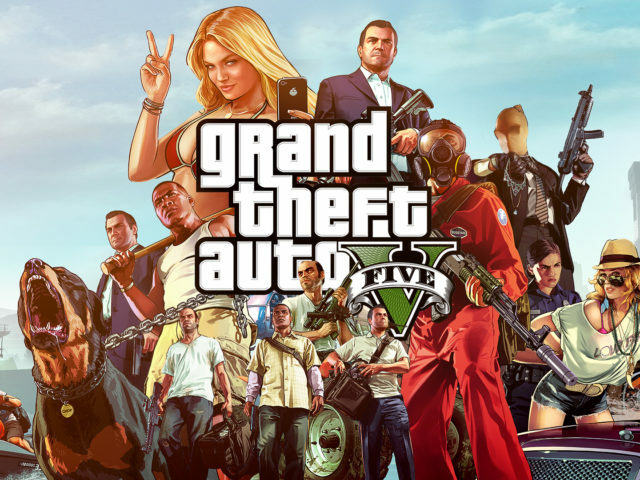 To earn gems you have to complete various achievements within the game. To view your current achievements, go to the main menu and select the 4th button and select the icon that looks like prize ribbon. This will show you your achievements and rewards you have earned and what you need to earn new achievements. You can purchase upgrades form the store. To purchase items you need coins, coins are earned within the game but can also be purchased. A easy way to earn coins is to play the survival as a lot of coins can be on offer for the taking. A great way of saving coins is skipping useless unnecessary upgrades. Get the most bang for your buck by purchasing armor which increases both attack power and defense. Buy the armor before you buy anything else in the store. Weapons and helmets also increases defense. The best way to not to get caught by the enemy in the middle of the fight is you have to attack an enemy before it recovers. If they recover in the middle of the failed attack then you will be extremely vulnerable. If this occurs they will take full advantage and start attacking on you, to combat this attack them right away when you get them in a missed attack. 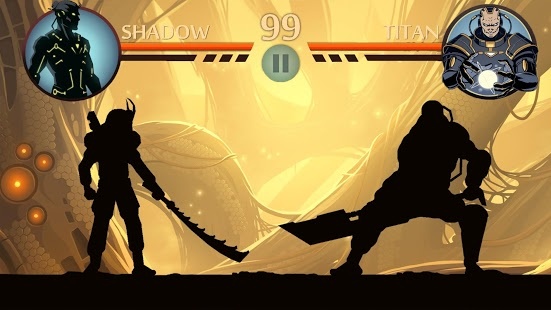 The following Shadow fight 2 Tips will help. Swiping up will make you jump in one direction, swipe down for a rolling action. You can jump and roll past to the enemy to get out of the dangerous zone like corners. You can jump or roll to avoid attacks backwards to avoid attacks, even though it can be risky but we all like a little danger don’t we? Some skills may look simple but some times simple moves are the best attacks. These moves consist of standard punch attacks and forward and punch combo’s when the enemy becomes vulnerable, repeat as needed. By doing these basic attacks you can damage their armor and helmet, which will also decrease their defense. If we can cause the enemy to lose their weapons then their attack power will fall severely and their possible attacking range too. To block enemy attacks hold the joystick away from them. Blocking over and over is the best defensive act. Wait for the enemy to attack you while blocking. When the enemy is in front of you, use throws elbows knees over attacks. 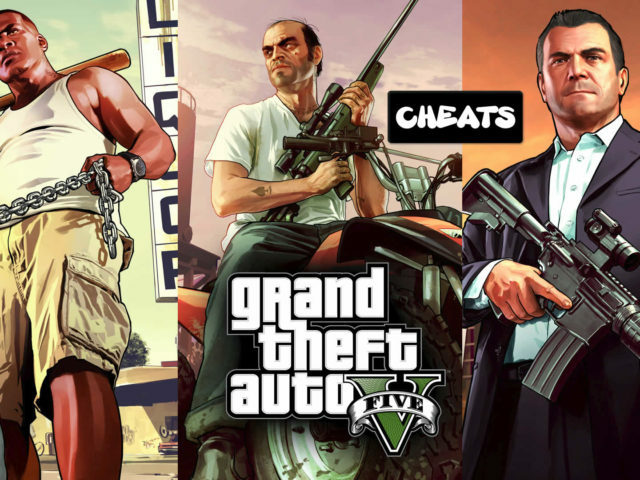 If all else fails… cheat! Whilst cheating can often ruin the game for some. We do have a couple of ways to help your become the master of this game, this can also be classed as Shadow fights 2 Cheats. 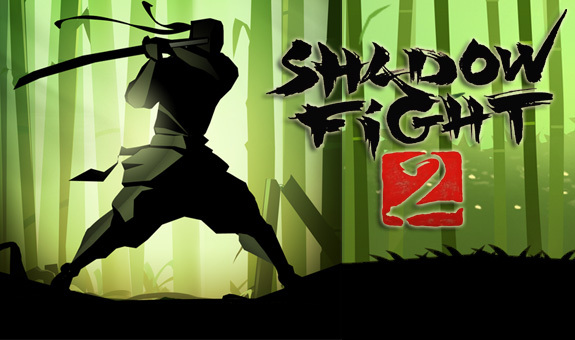 See below for all the known Shadow fight 2 cheats. Free Gems – Firstly you can earn gems by watching each advertisements, each time you do you can earn one gem. To do this select the bottom icon and click on free gems icon. Energy bar cheat – To get instant energy bars simply set the time ahead in the device you are using. If you are using the iPad or iPhone change the time in the settings, then re-launch the game to instantly get new energy bars. Don’t forget to change your time back when you’re done. 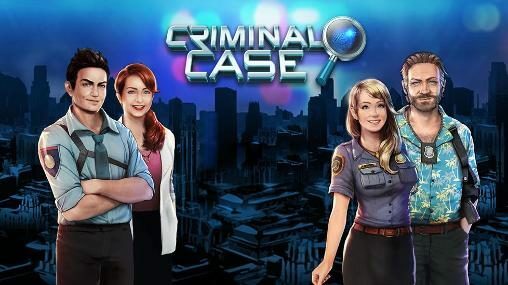 Duel cheat – Duel’s can only be done every four hours or so. To avoid this and play whenever you want then simply change the time on the device you are using and re-launch Shadow fight 2. Skip upgrade times – Every upgrade requires five minutes to build after purchasing it from the store. To skip this time without paying with gems you can alter the time in iPad or iPod five minutes ahead and then the equipment will be ready for use. 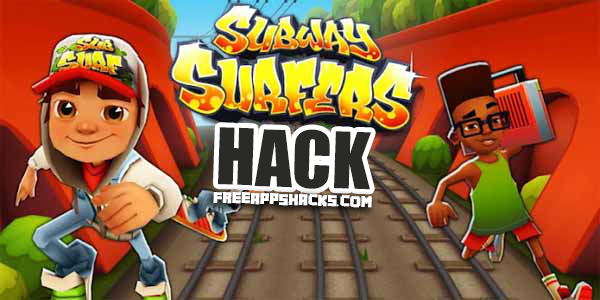 Subway Surfers 2016 Working Modded APK – Unlimited Coins, Keys, Hoverboards & More!